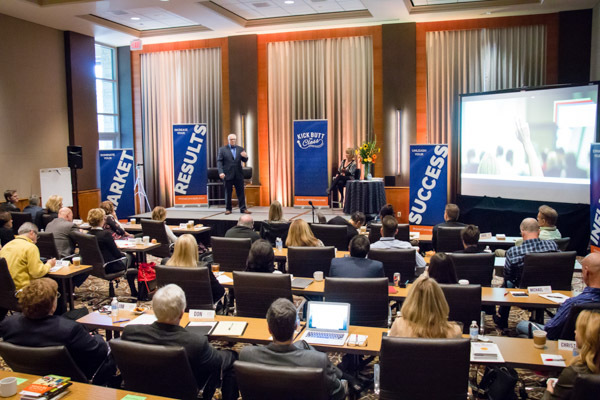 Your Event Needs Are Unique and All Keynotes, Breakouts and Mega Sessions are Customized for YOUR THEME and Specific Outcomes. Let's Talk! 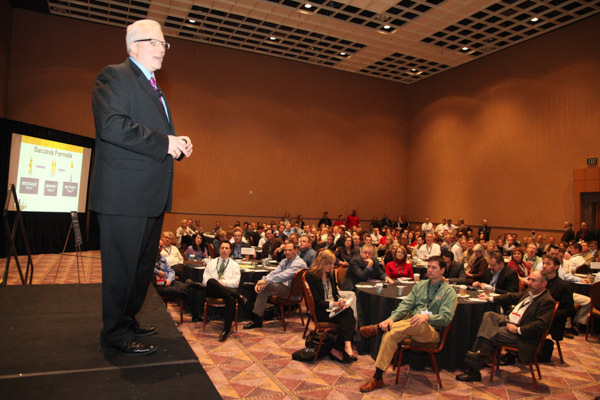 Buyer Behaviors Have Changed! Your Prospects feel they are more informed by the time they contact you. The market place has changed and it is time to adapt. Specifically buyer behaviors have changed. Buyers are more informed now than they have ever been. Brand loyalty is on the decline and it’s becoming increasingly important for companies to promote their value propositions. 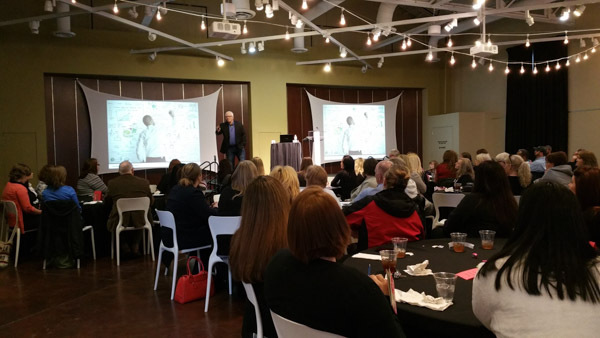 Improving your workplace culture by eliminating excuse mentality and negative thinking. Improve listening skills and communication. Complexity is the enemy of execution. Done is more profitable than perfect. 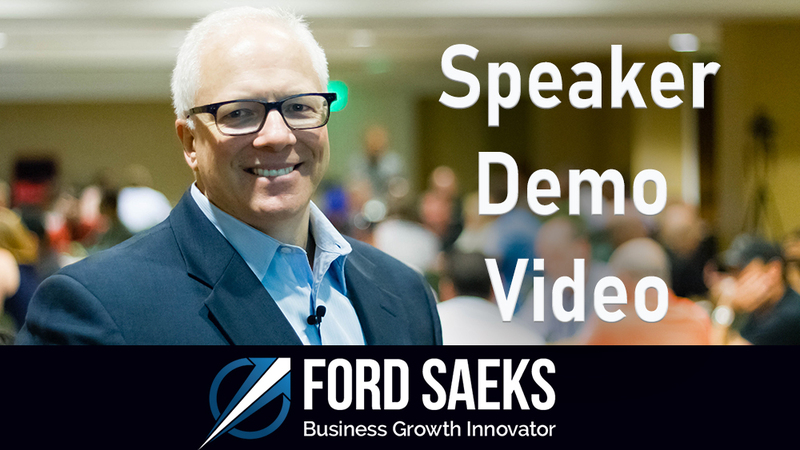 Creating Compelling Call-to-Actions [CTA] Sample Ford Saeks Business Keynote Clip. Way too often, especially on websites, there isn’t a clear, compelling call to action, encouraging the prospect to take action. 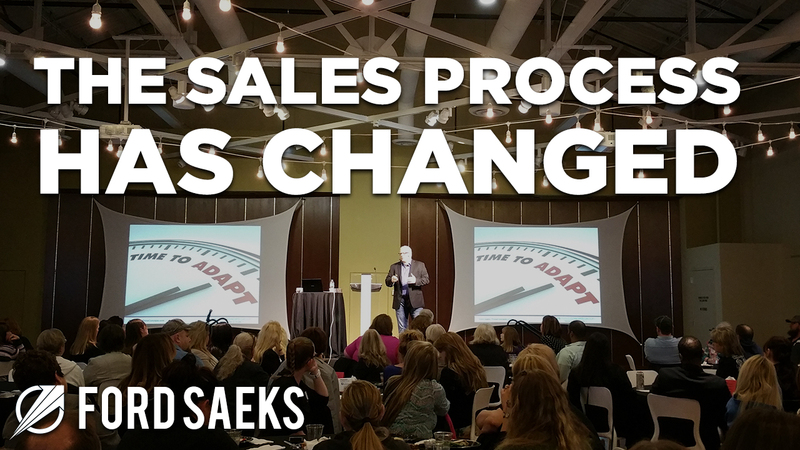 Belief System [BS] – Ford Saeks Keynote Speaker Clip from franchising event. Your beliefs determine and influence your behaviors, your behaviors influence your actions and your actions produce your results. Using Testimonials to turn customers into advocates for your business. Capture video testimonials and use them as third-party endorsements. 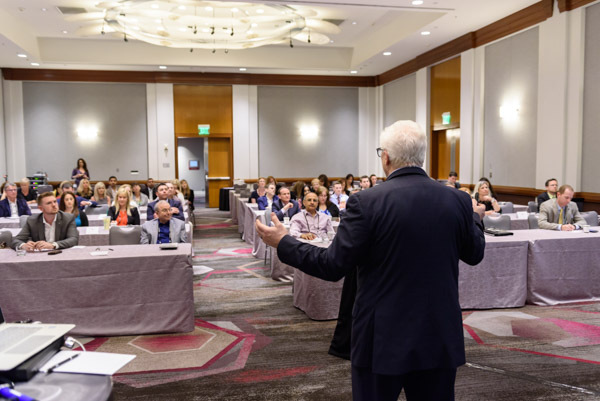 This works for all types of businesses, associations and franchises. People buy on Emotion and justify with Logic. 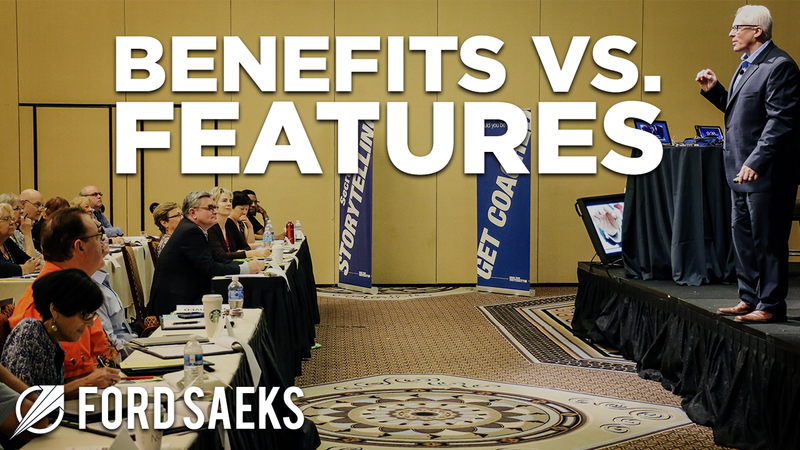 If you want to stand out from the crowd and get a competitive edge you need to communicate your benefits. To convert a feature to a benefit, ask yourself the question “Which means…”. Ex. I have 15 years of experience WHICH MEANS you can be trusted. Benefits are emotions, people buy on emotions that they justify logically. So you must communicate your benefits emotionally. 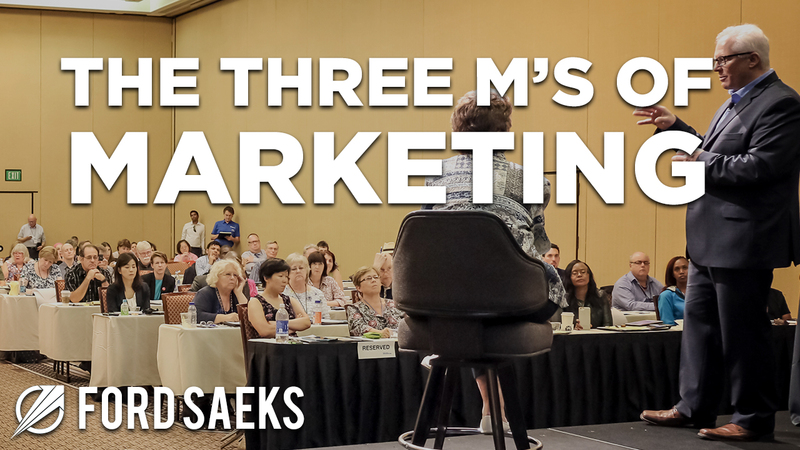 The formula to a successful marketing strategy comes down to these three M’s; communicating your MESSAGE, knowing your MARKET, and using the correct METHOD of delivery. People are good at 1 of 3 things; Making something, Managing something, or Marketing something. It’s not worth your time to strengthen your weakness. 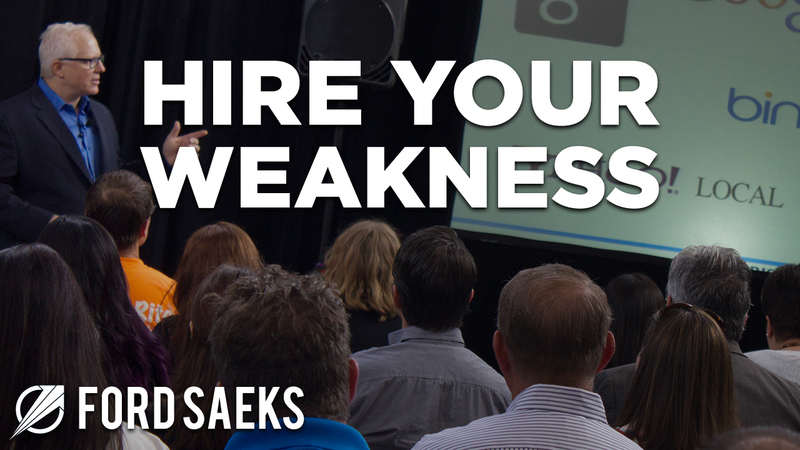 So hire your weaknesses.